Edinburgh estate agent Rettie & Co has partnered with property rental market app Canopy to trial RentPassport and DepositFree insurance. 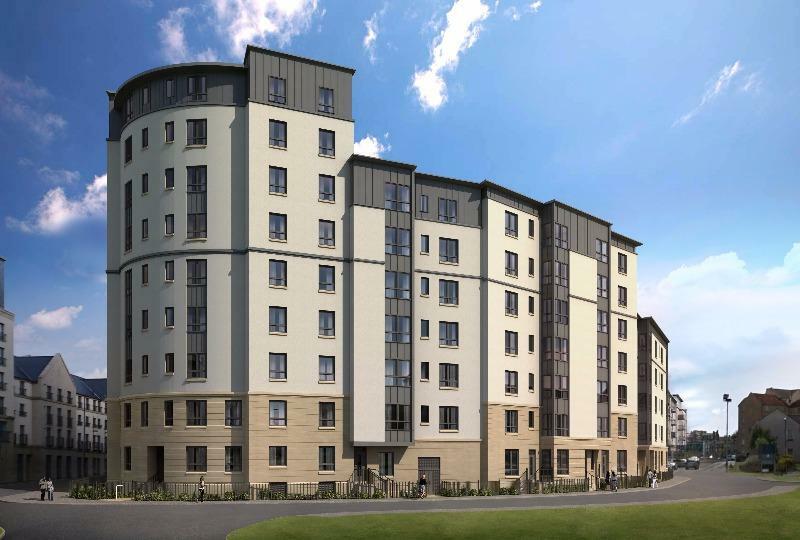 Paying via Canopy’s free-to-use RentPassport, which is backed by Experian, will be an option for tenants at the recently launched Harbour Gateway mid-market Build-to-Rent development in Edinburgh. This enables renters to build a credit score and renter profile that accurately reflects their history as a tenant. The RentPassport also reduces the back-office costs historically associated with the screening of prospective tenants and reduces the risk of rental arrears. Rettie & Co residents at Harbour Gateway will also be given the choice to move into properties without paying an initial security deposit, which is typically equivalent to 4 weeks’ rent. 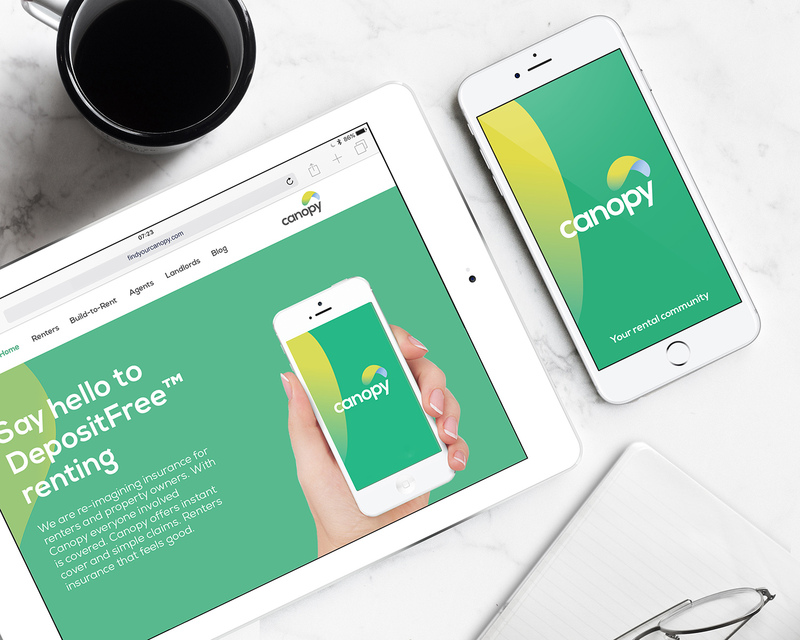 Instead, renters can choose Canopy’s DepositFree insurance product, backed by HISCOX. The Harbour Gateway development in Edinburgh. DepositFree is a one-off policy premium paid by the renter that covers both parties for up to 3 years, and provides landlords and renters with the same protection as a traditional cash deposit. The cost to the renter is calculated on an individual basis when they are ‘profiled’ through the Canopy Rent Passport. Typically, the average cost is between 10% and 12% of the value of the deposit. For tenancies longer than 3 years, a renewal premium would be payable. Canopy does not charge agents to use the platform. Canopy was founded in 2016 by Tahir Farooqui, after he saw how his younger brother struggled to find the large sum cash deposit typically required by landlords. The company’s mission is to solve the growing deposit crisis for ‘generation rent’. The company secured initial funding from angel investors including serial entrepreneur Vin Murria, and has raised a further £1.6m from investors including Direct Line Group.